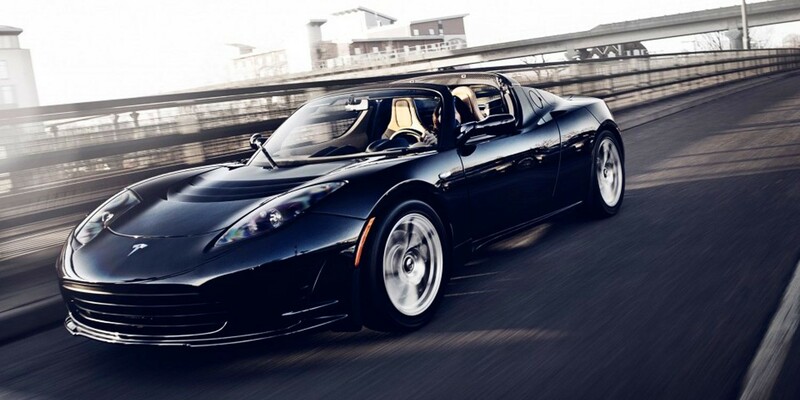 You didn’t forget about the Tesla Roadster 3.0 did you? They are still over 2,000 Roadsters on the road today accumulating millions of electric miles and some are starting do so in longer stretches with the upgraded 3.0 battery pack. At the 2016 Tesla Shareholders Meeting last month, a Roadster owner (#33 delivered in 2008) and Tesla shareholder asked when he can expect his upgrade, which was first announced in late 2014 and he already had placed his order. CTO JB Straubel responded that the new packs are coming, but with limited production. Tesla is believed to be working on a new Roadster for an expected launch in 2019. In continuation of Tesla referencing the movie ‘Spaceballs’ for its performance modes, like ‘Ludicrous mode’, CEO Elon Musk said that the automaker is reserving the ‘Maximum Plaid’ mode for the next generation Tesla Roadster. Tesla Motors sent an email Monday morning to all Roadster owners to confirm the expansion of its battery upgrade program to now include early models, which were excluded until recently. Earlier this summer, Tesla released the details of its long-awaited battery upgrade for its first vehicle, but a lot of owners were disappointed to learn that it was only available to later versions of the all-electric sport car.